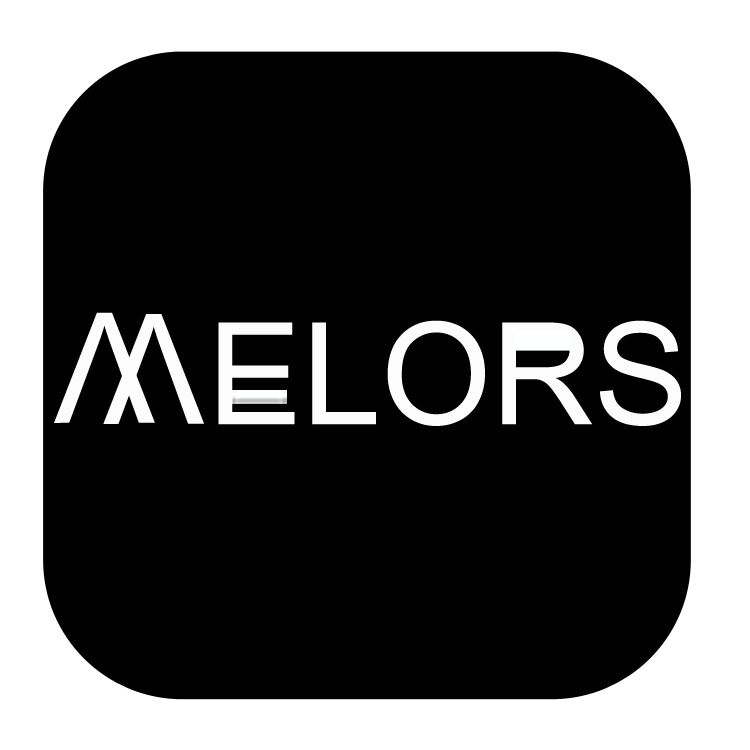 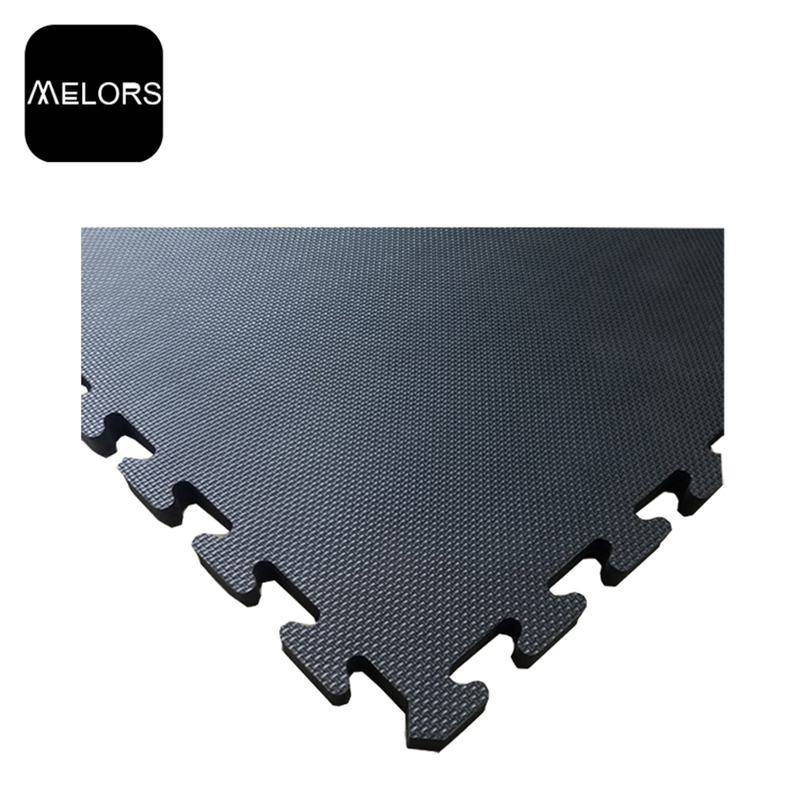 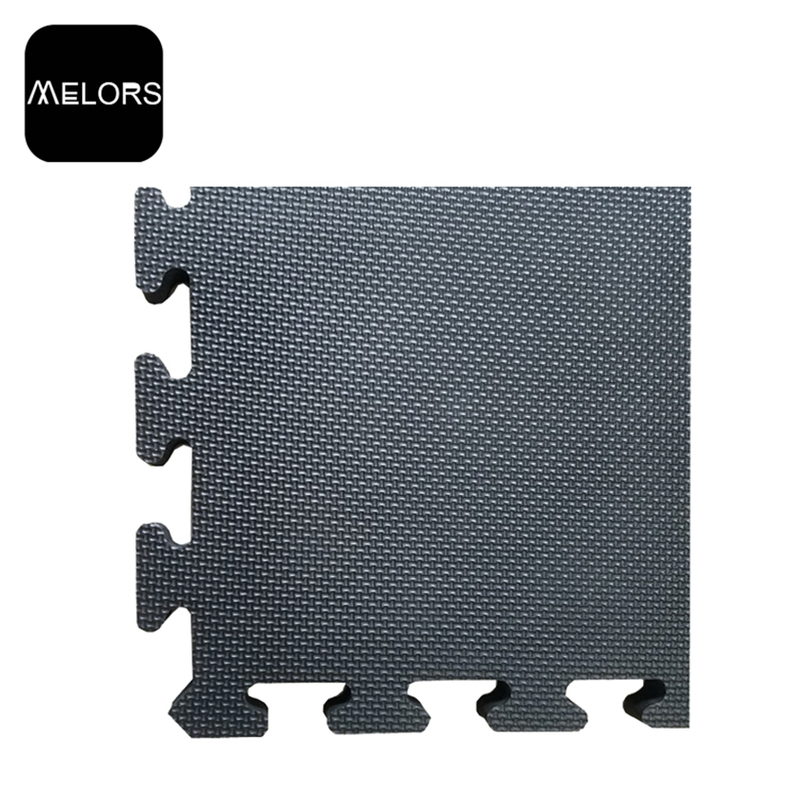 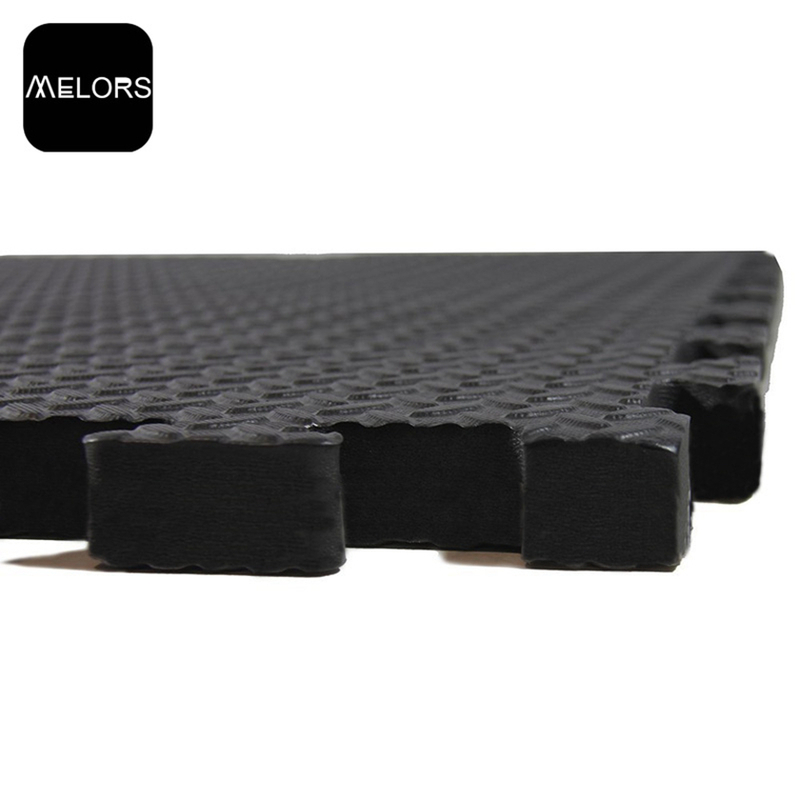 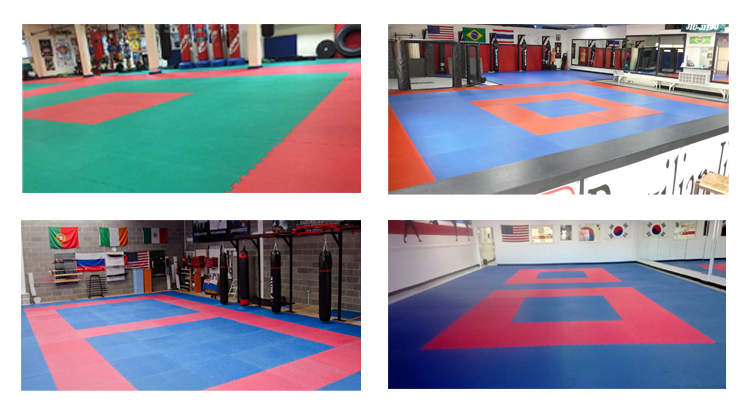 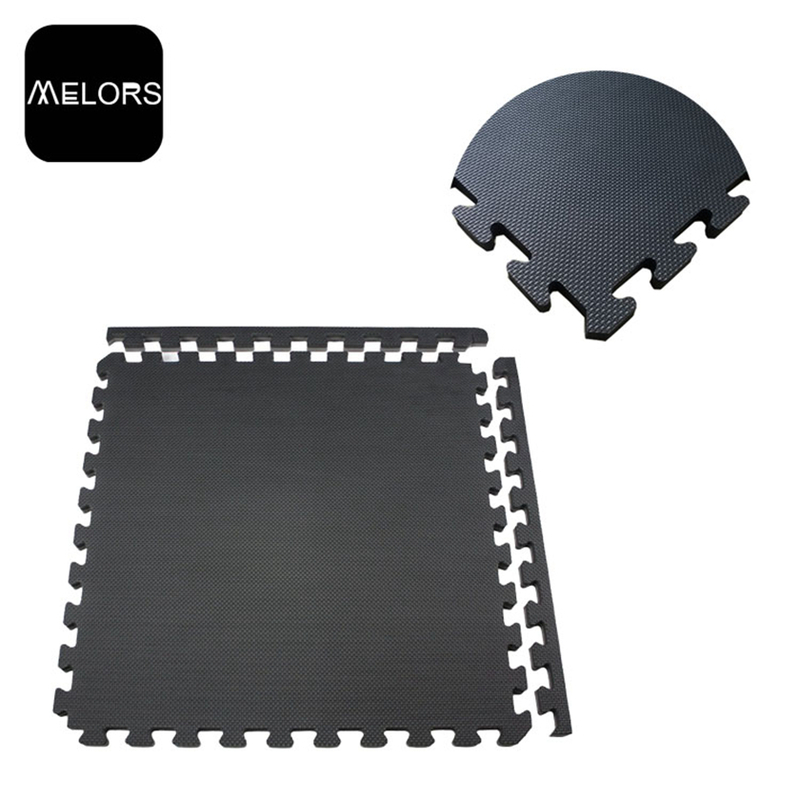 Melors Martial Arts Mat, unlike the other EVA Mat made from second-hand EVA foam material with bad smell and toxic. 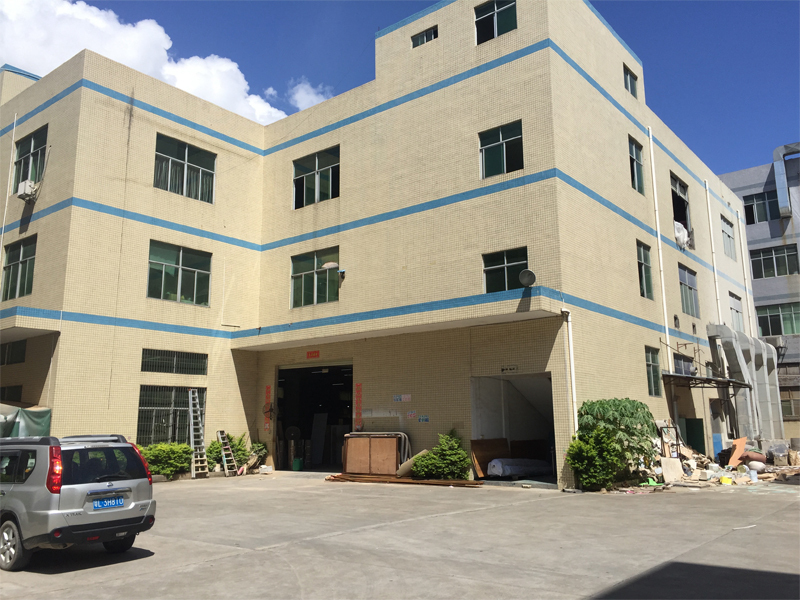 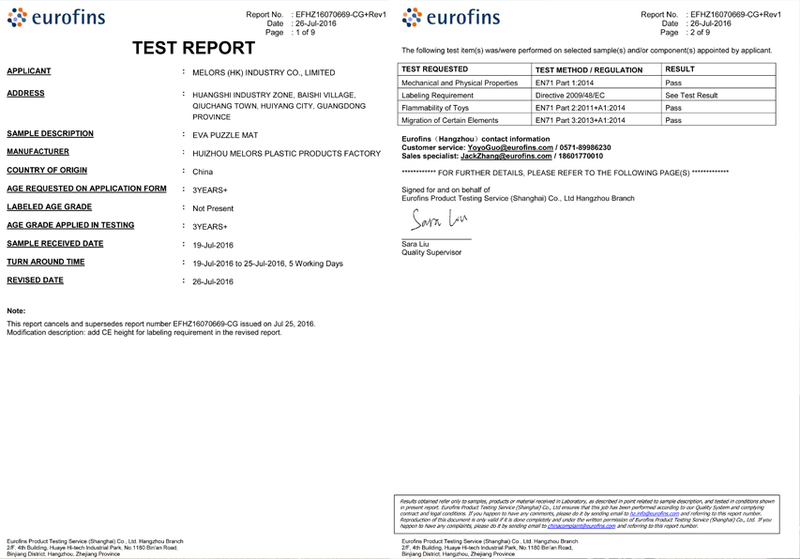 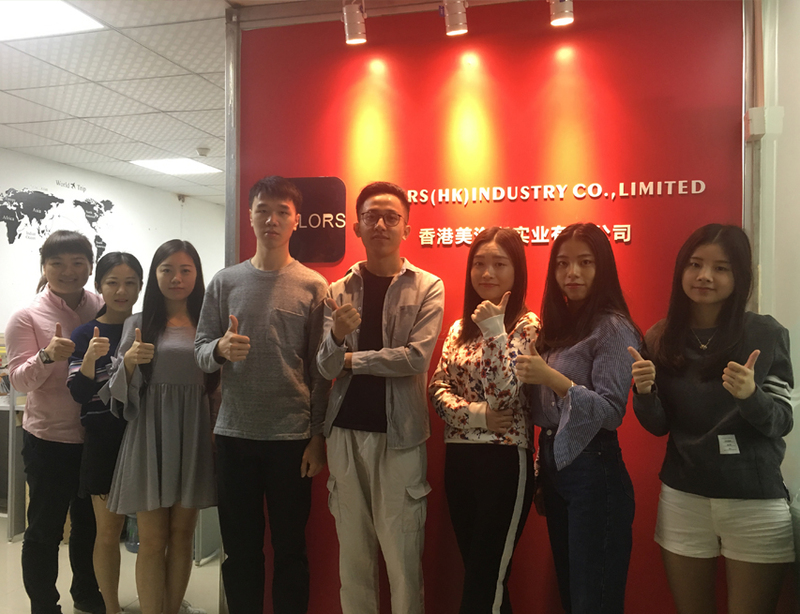 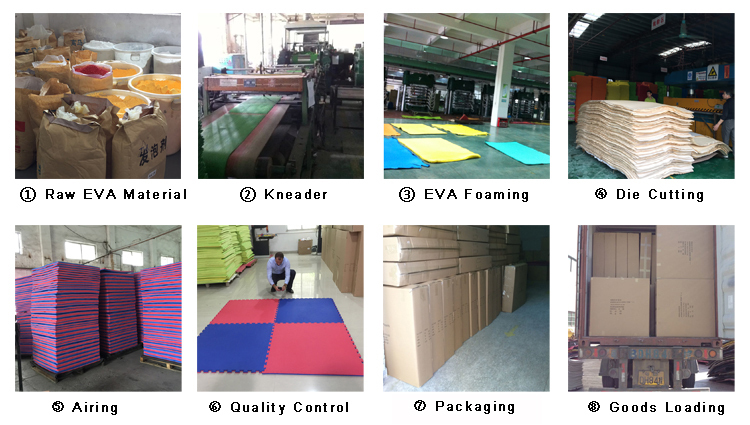 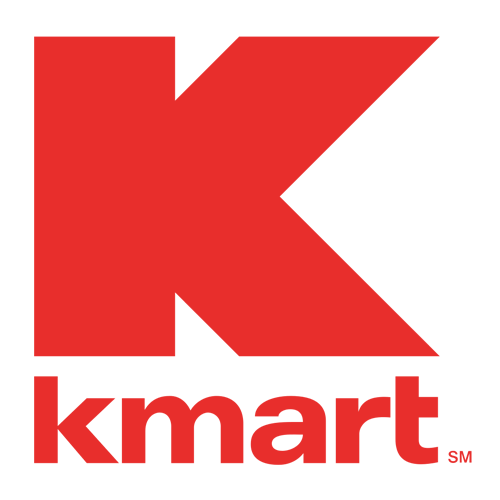 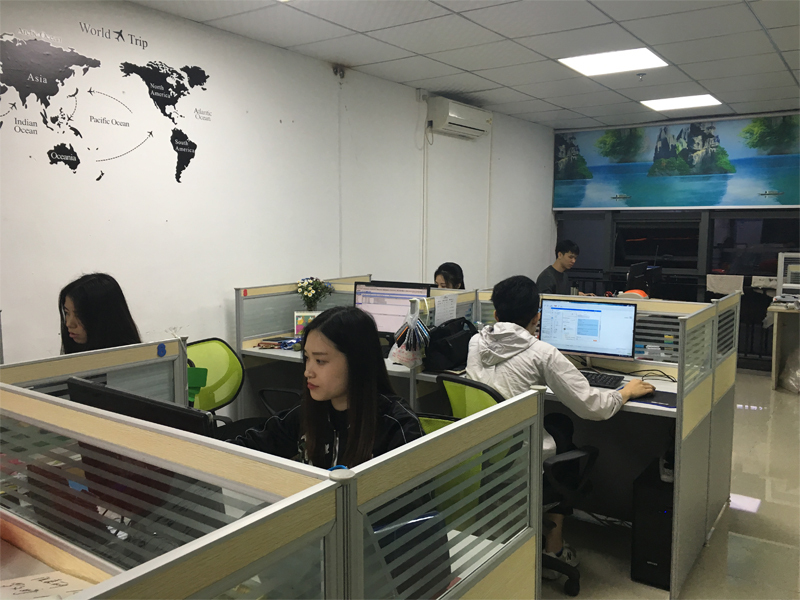 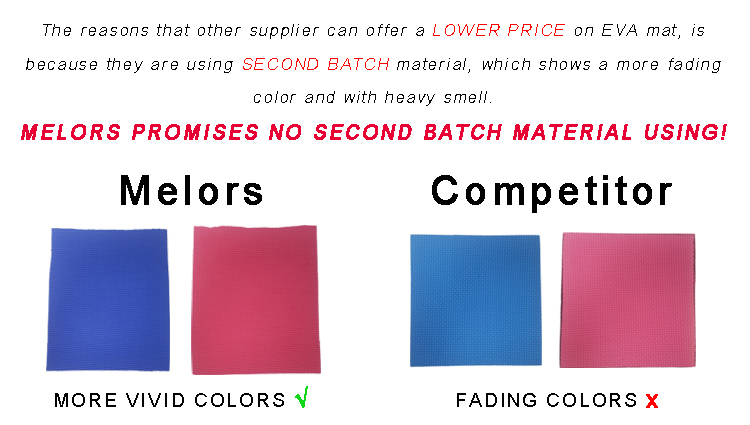 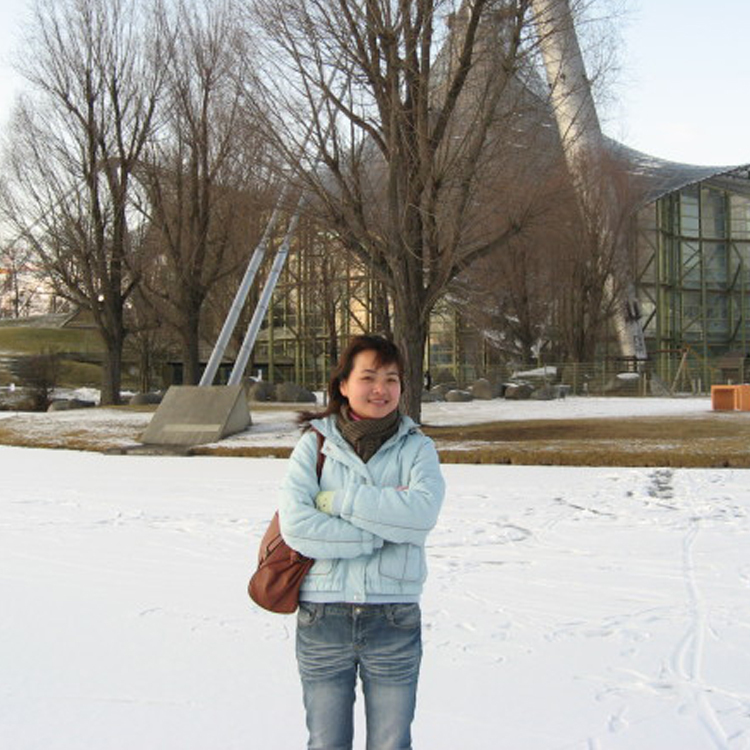 We only produce the high density, closed cell, waterproof, non-fading Tatami Mats that is within the quality control. 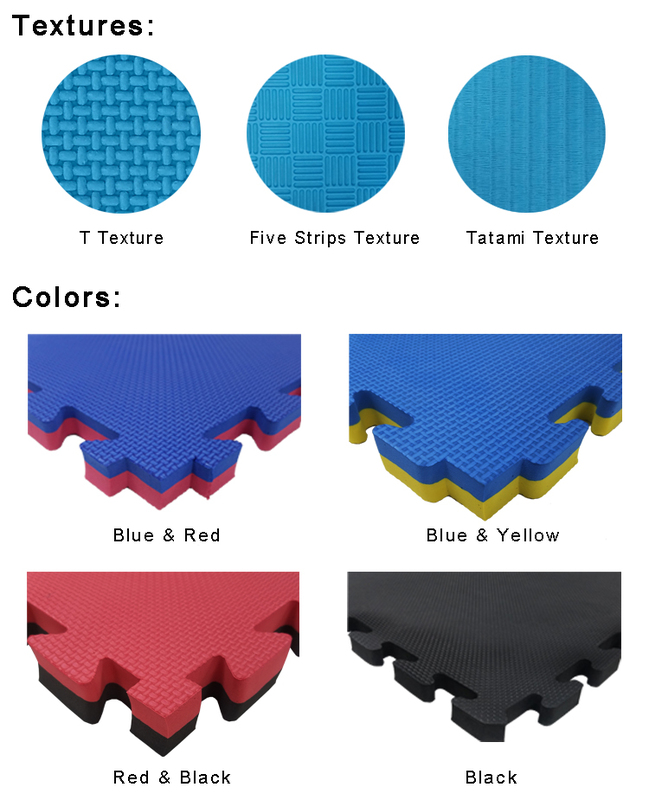 Best choice of Karate Mat for trainers.